We like to get our hands dirty, so we spent time on many job sites in multiple states in order to understand the full range of pain points and opportunities. Once we had a viable design and a working prototype in our [dirty] hands we were back on the job site testing it under real-world conditions. 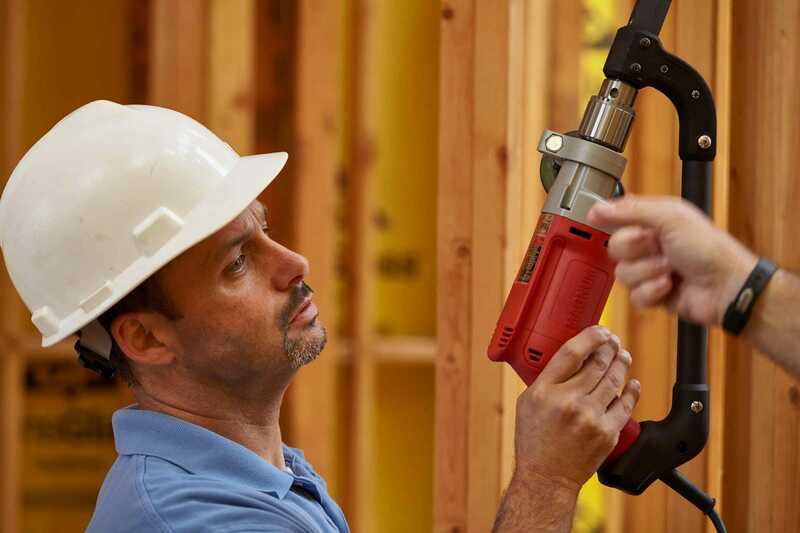 The new patent-pending FrameFast system consists of a long-reaching tool powered by a high-torque Milwaukee drill and a single proprietary fastener. 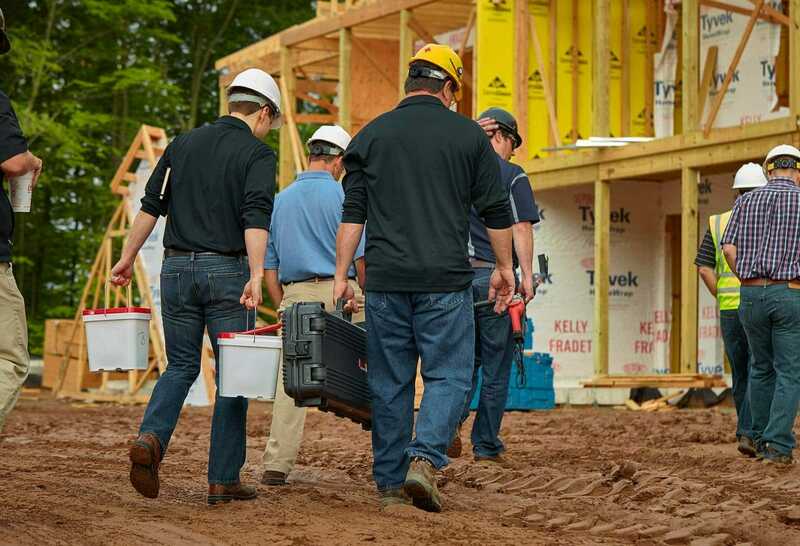 The code-compliant connection is made in under 10 seconds (up to 8x faster than the traditional method) without a ladder. It’s a paradigm shift in how wood connections are made. Faster, better, safer, cheaper. Mission accomplished. Keep your bikes safe + secure when traveling.